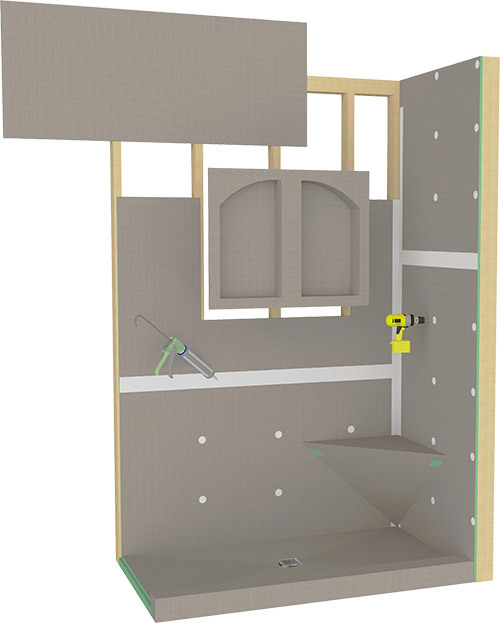 Put simply, it is the easiest, quickest and most user-friendly way to build a water-proof shower or tub surround at a price you can afford. 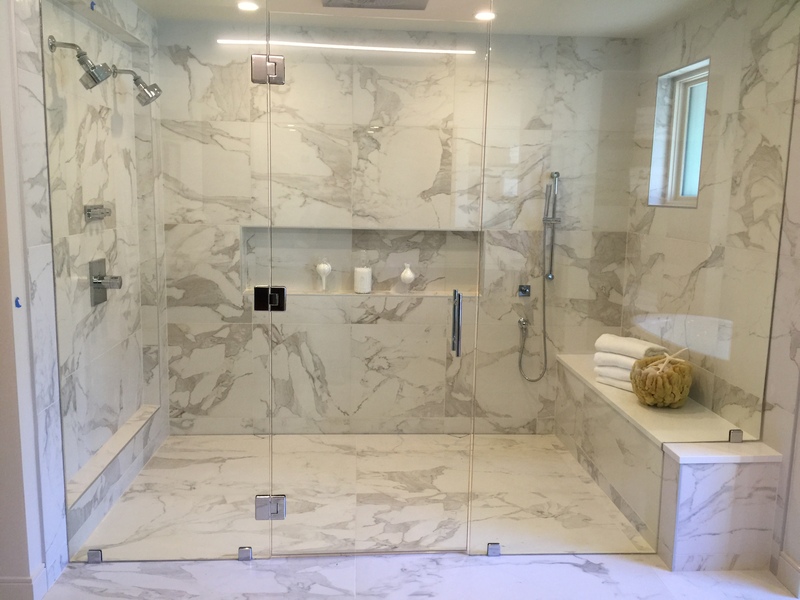 The HYDRO-BLOK system was developed to provide you with a convenient and hassle-free way to build and customize the shower of your dreams. Check out our HYDRO-BLOK product line-up or find a dealer near you today.